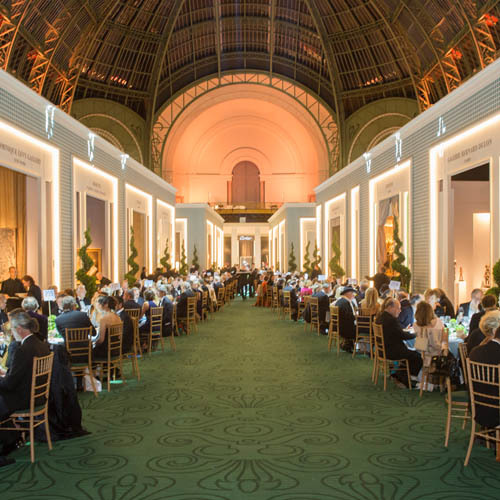 Biennale des Antiquaires - Bonvivant & Bellavita Ltd.
Every two years, Biennale des Antiquaires will be organized by the Syndicat National des Antiquaires (SNA) under the dome of the Grand Palais in Paris. The idea for the Biennale was to create an event where the beauty of objects displayed would rival that of the women who would visit the exhibition. 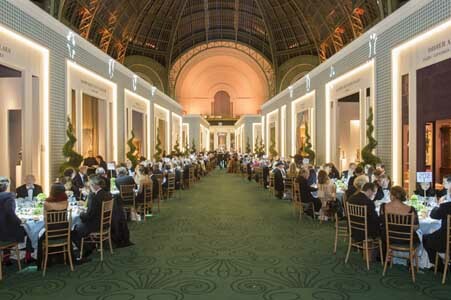 It is a famously known antique and haute joaillerie event which gathers the most recognizable antique dealers and high-end jewellery brands in the world. The exhibitors will show their exquisite pieces during the period, drawing celebrities and media to come from all over the world. Before the fair in September, there would be a world tour promoting the Biennale in different cities. Bonvivant & Bellavita assisted in organizing VIP cocktails, dinners and media interviews in Asia cities including Hong Kong, Beijing, Shanghai, Taiwan, Tokyo, Singapore, Kuala Lumpur and Indonesia. We also invited media friends on behalf of SNA to fly over for the fabulous event.